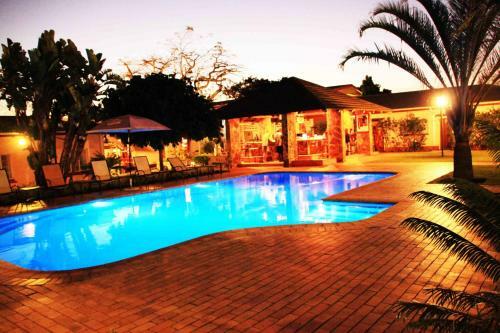 Featuring an outdoor pool and a terrace, Mantenga Lodge offers modern accommodation in the Ezulwini Valley. 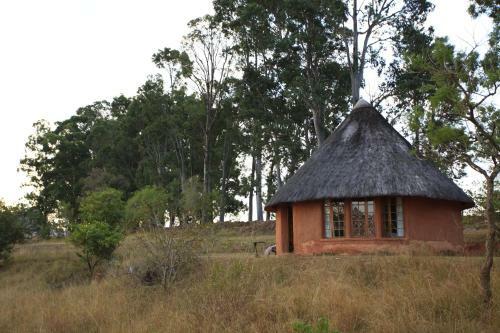 With a garden, the property is 5 km from the Milwane Wild Life Sanctuary. 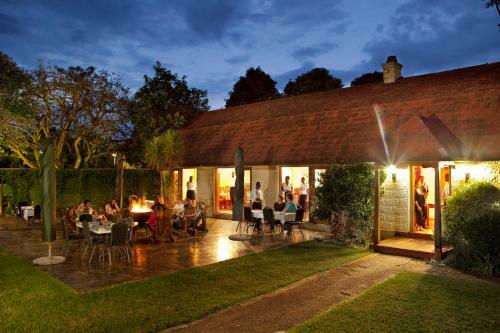 Located in Lobamba, Mlilwane Wildlife Sanctuary features a garden, outdoor pool, and barbecue. Free private parking is available on site. There is a seating and/or dining area in some units. 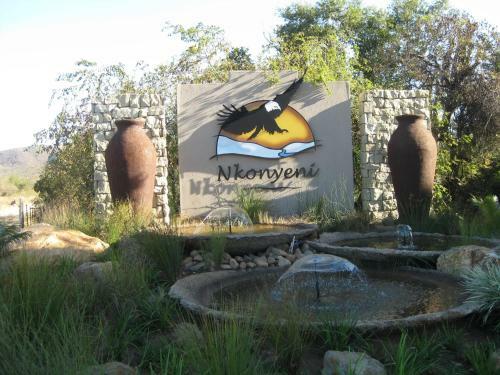 Surrounded by African bush and overlooking the Usutu River and the mountains, Nkonyeni Lodge & Golf Estate in Ngwempisi offers a game reserve and an 18-hole championship course. 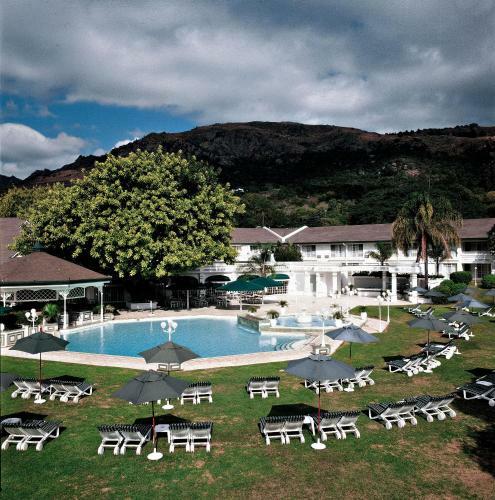 Situated in the Ezulwini Valley, Royal Swazi Spa features a spa, golf course, and casino. 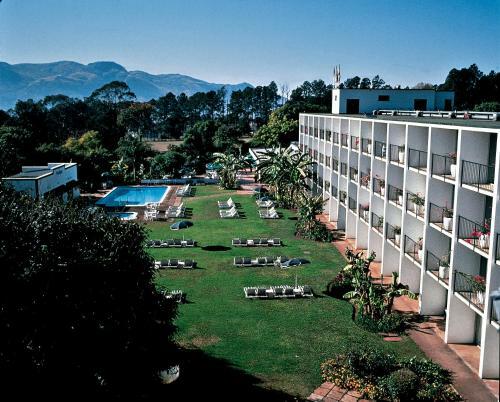 It also offers an outdoor swimming pool, restaurant and a variety of conference and banquet facilities.